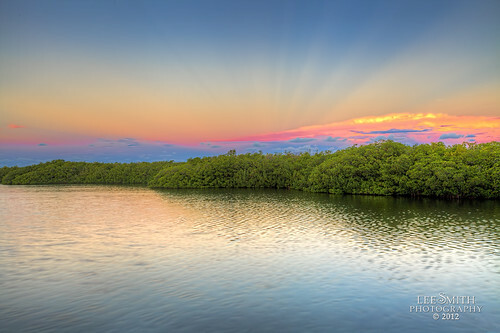 A Key Largo Sunrise, a photo by smittysholdings on Flickr. The Key Largo sunrise was in the east this shot was facing west catching the glow of the western clouds. Do hurricanes make travel insurance worth it?